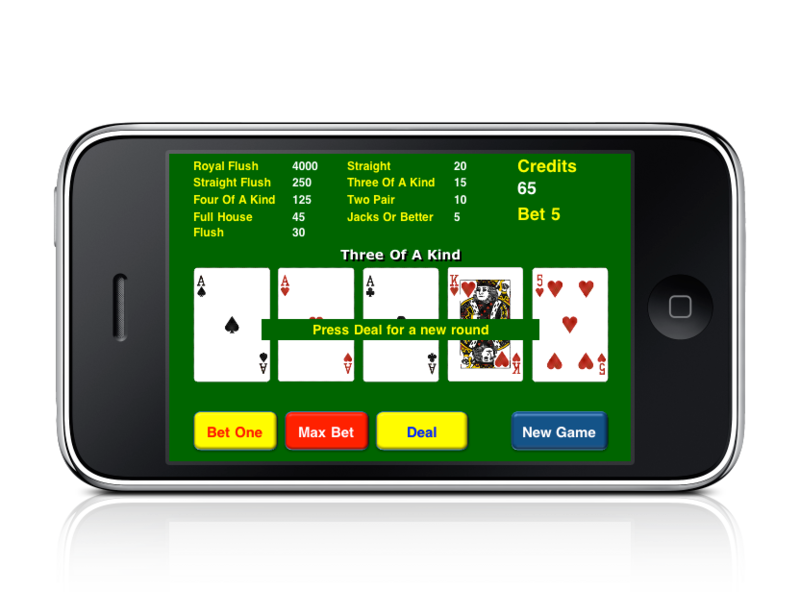 Poker Fun release 1.2 (only compatible with iPhone/iPod OS 4.0 and later) has been approved and it is now available for download from the AppStore. With this release we make application iOS4 – iOS5 compatible. Poker Fun release 1.0 (only compatible with iPhone/iPod OS 3.0 and later) has been approved and it is now available for download from the AppStore. Poker Fun release 1.0 has been submitted and it is currently being tested by the AppStore team. We can expect it to be approved by the beginning of next week.